Sweets for the sweet! I’ve been in full Valentine’s Day mode around here for more than a week… and there doesn’t seem to be an end in site! Fine by me. There are so many options when it comes to baking and decorating at this time of year. Colors too! Let’s not limit ourselves to red, white, and pink. 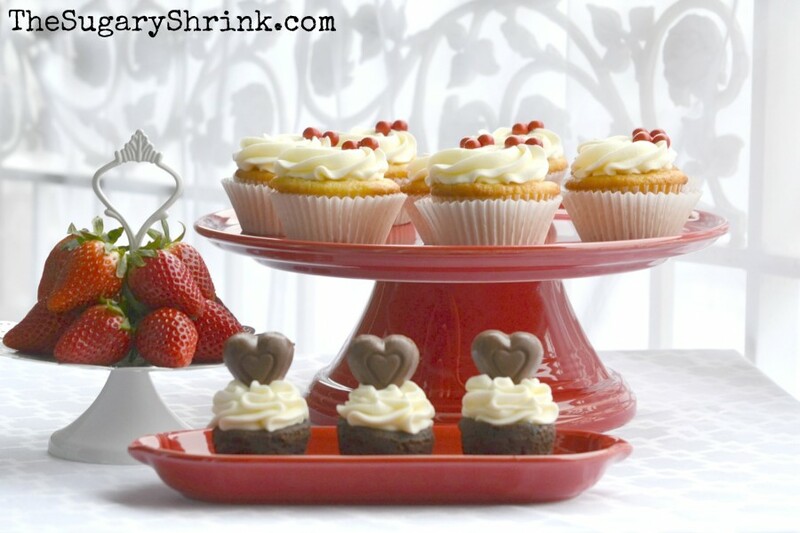 I’ve featured these delightful little brownie bites with a buttercream rosette in my Homer Laughlin Fiesta Dinnerware Tortilla Warmer in Scarlet. 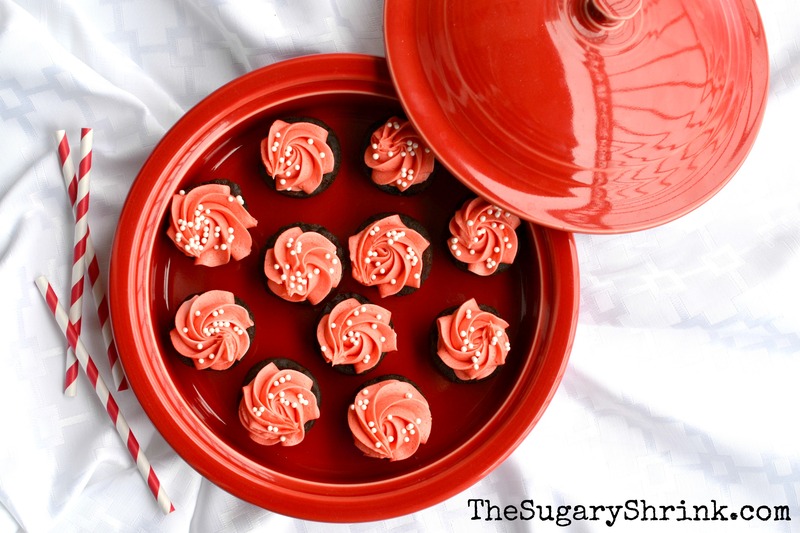 It’s a perfect serving dish when highlighting this chocolate confection with a big reveal, TA-DAH! Or, if you’re attending a party, carry these delightful treats in this dish with a lid; it’ll be the star of the dessert table. If hosting your own party (for your people or a larger circle of friends), consider building a dessert table. Big or small, use your own style to create just the right look… with tastes to match. 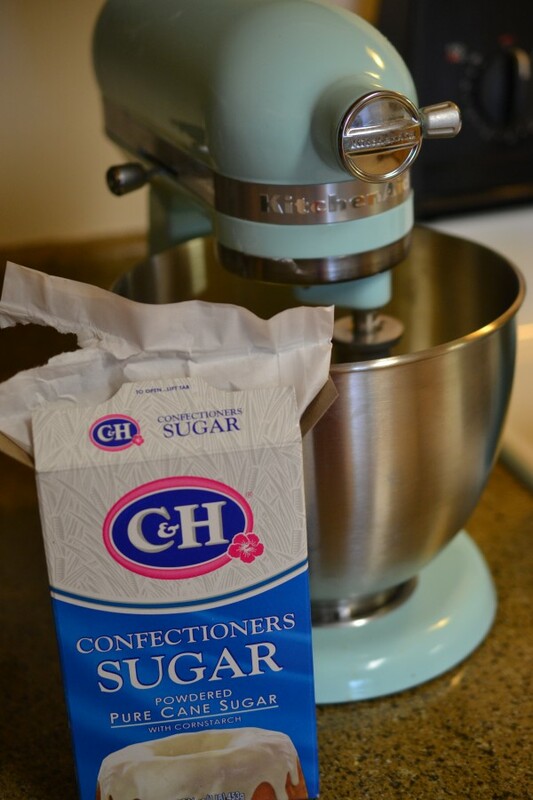 American Buttercream requires Butter, Cream, Flavoring, and Powdered Sugar. 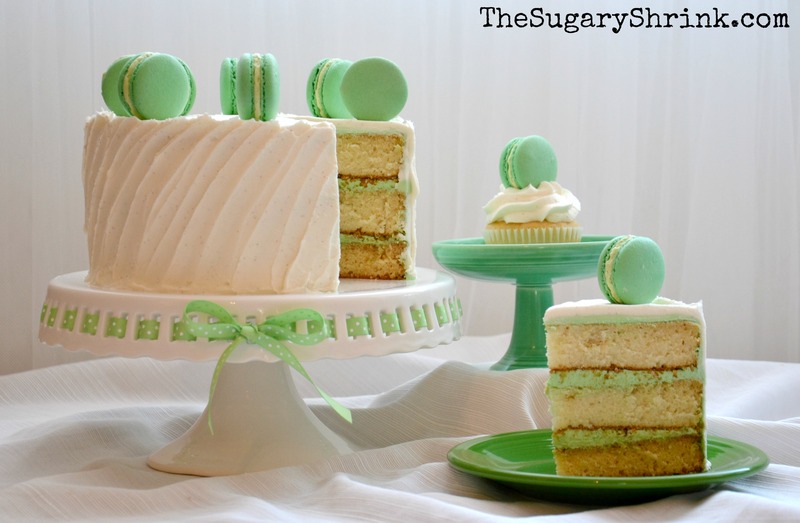 Swiss Meringue Buttercream requires Egg Whites, Granulated Sugar, Flavoring, and Butter. 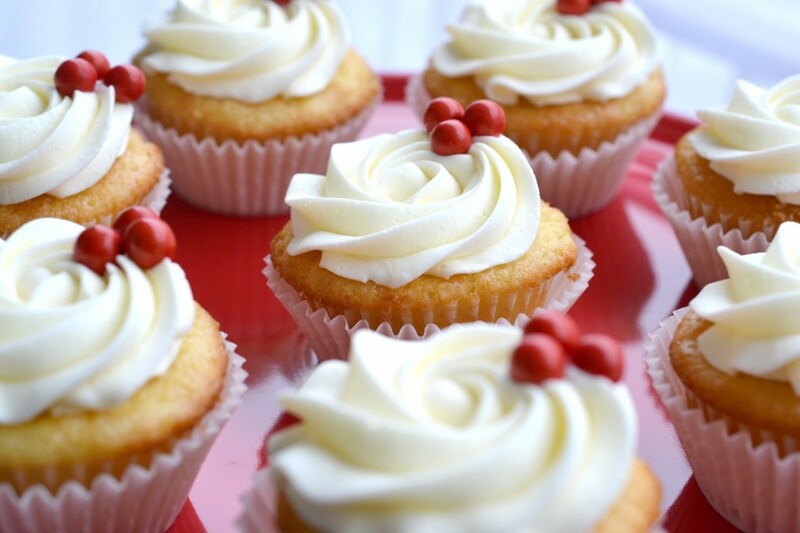 I love these Classic Vanilla Cupcakes with Vanilla Buttercream, accented with bright red chocolate candies. Fruit complements many baked goods and offer a delicious alternative for guests with dietary concerns. 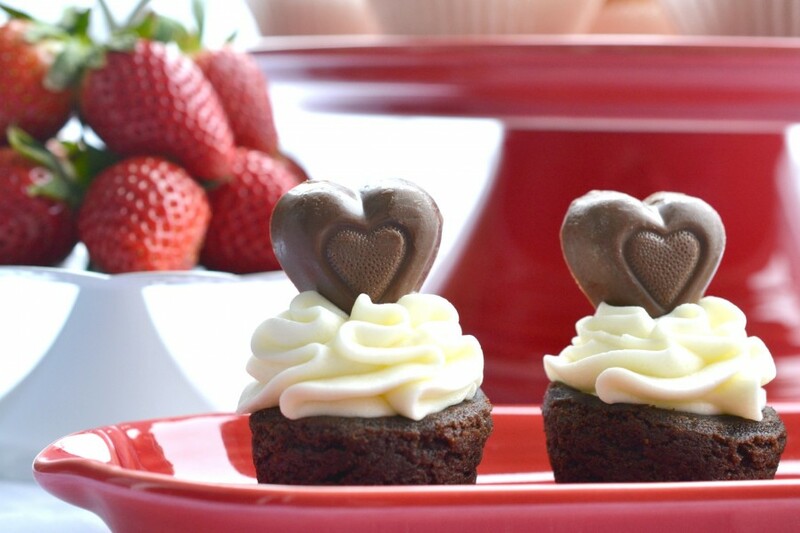 These gorgeous chocolate heart are really Reese Peanut Butter Cups – can we get these all year long? I’m giving you a GOLD STAR! You’re trying and you’re in it and it’s enough. You’re a rock star! Celebrate all that you do and be kind to yourself. I’m proud of you for doing your best one day at a time. I’m crazy about my people and the people they bring. 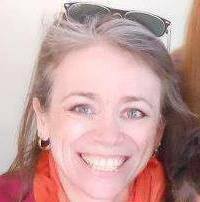 I’m crazy about my life-partner husband. I’m crazy grateful to be sober one day at a time.